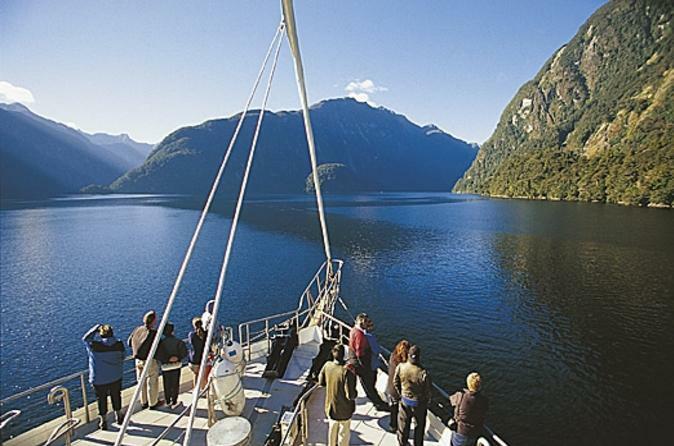 Experience the natural beauty of Doubtful Sound on an overnight cruise departing from Manapouri on New Zealand’s South Island. 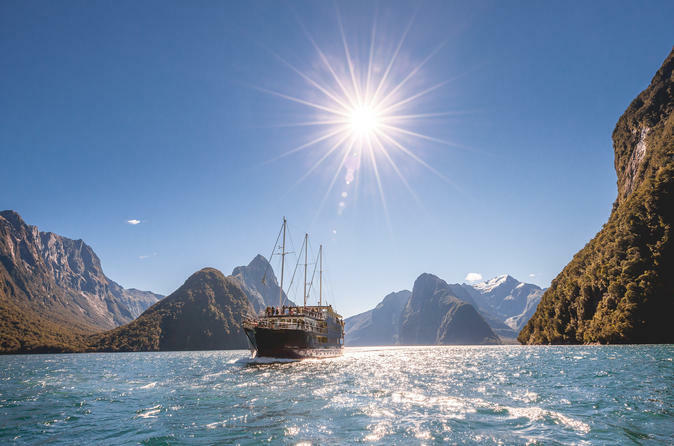 Cruise on a traditional three-mast sailing scow (flat-bottomed trading boat) along the pristine waters of the fiords, and see a vast array of wildlife including dolphins, seals and penguins in their natural habitats. 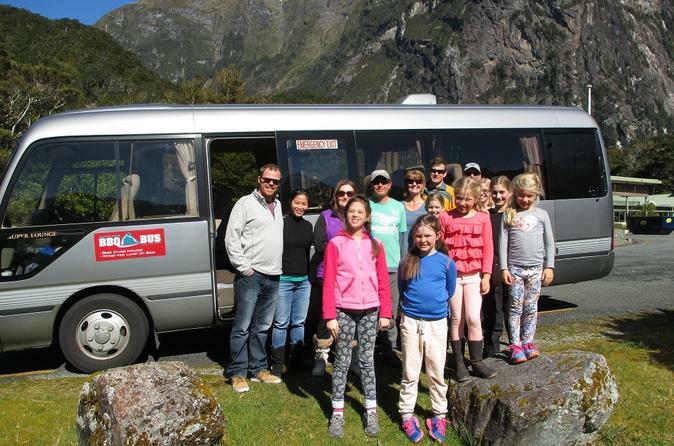 You can join the cruise in Manapouri or include luxury coach transfers from Te Anau or Queenstown. 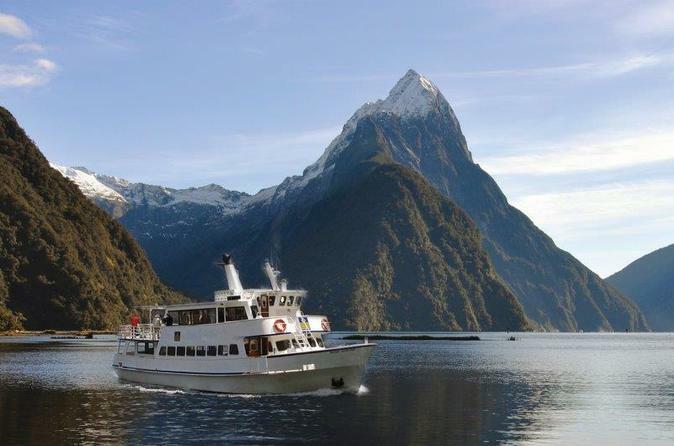 Experience the majesty of Milford Sound on a boat cruise that stops at the Milford Sound Discovery Center and Underwater Observatory. The smaller boat travels outside of peak hours, offering better viewing and more time on the water than other tours. 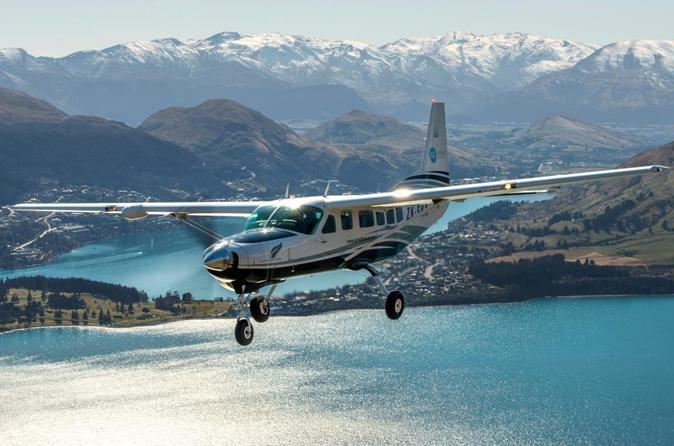 Look directly into the waters of the sound from New Zealand’s only underwater observatory. Expert naturalists share informative commentary throughout your tour. 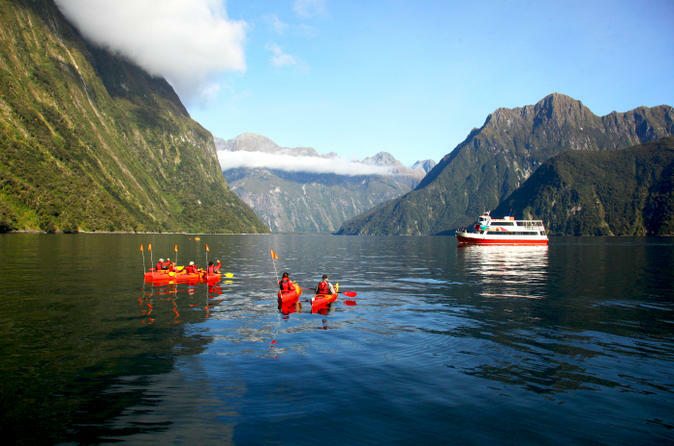 Bonus: Include a small-group kayak excursion to paddle along the Milford Sound, one of the Earth’s most magnificent locations! 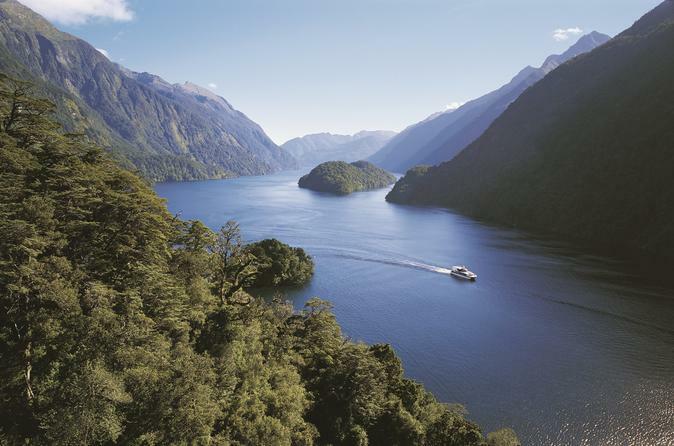 Upon entering the Fiordland National Park, you will travel up along side the Eglington River to three mountain lakes at the head of the Eglington Valley. You will make the fist of our many sightseeing stops that also allow for some great photo opportunities and you have a couple of different locations for lunch and will endeavor to select the best spot on the day. There are some fantastic walks in the area and this is a great opportunity to experience the beautiful alpine beech forest up close. 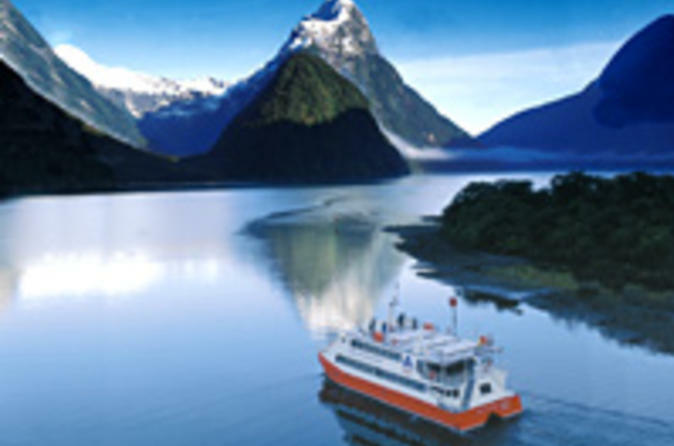 Join this tour for an uncrowded boutique small boat cruise on Milford Sound. With limited passenger numbers, comfortable luxury lounge style seating and superb customer service, a memorable experience is guaranteed. The smaller vessel will get you closer to the local wildlife like seals, dolphins and penguins. 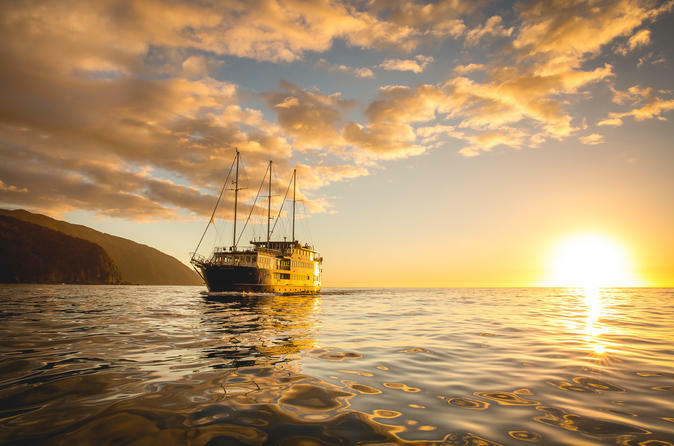 An extended and leisurely cruise of Milford Sound to the Tasman Sea on the Milford Mariner or Milford Wanderer designed for the free, independent traveler. 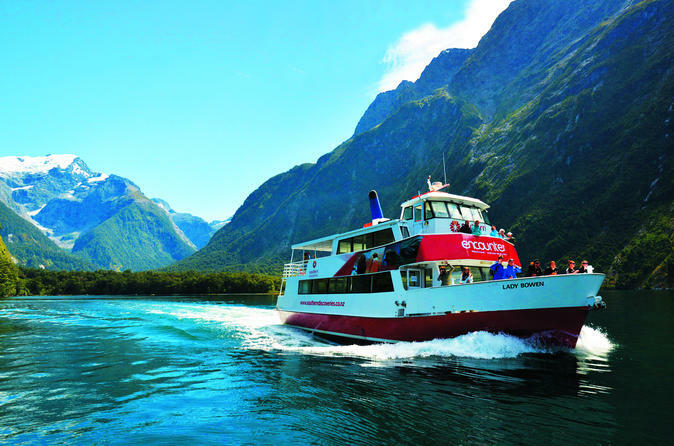 Nature cruises have a relaxed and flexible itinerary designed to allow guests to see and experience what makes Milford Sound world renowned. Spend up to two and a half hours nudging into waterfalls, spotting wildlife and listening to the informative commentary from our specialist Nature Guide who mingles with guests. Keep a look out for wildlife including seals, dolphins and penguins.